This is written as an appendix to our feature on buying a smallholding or small agricultural property but can be read independently as a summary of some of the most common issues affecting the acquisition or management of rural properties. Most of us are familiar with Public Rights of Way which can take the form of paths, roads or tracks and can occur pretty much anywhere including across private land. 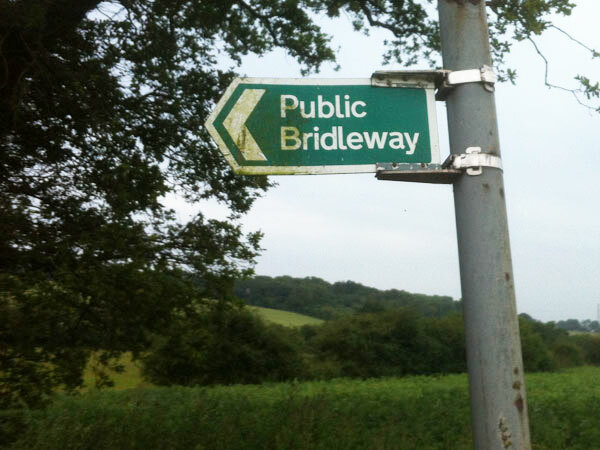 Rights of way can be footpaths (traversed on foot only) bridleways (foot, horse or bike) restricted byways (any un-motorised vehicle) and byways (any form of transport). If a Public Right of Way exists on your property you are obliged to keep them open and usable. A wayleave is described as ‘a right of use by apparatus or equipment over or under someone else’s land and for which a payment is received’. Quite often the company which owns the apparatus will be a public utility such as a telecommunications, electricity, gas or water company. Compensation for having the equipment on your land can be negotiated individually, however, many companies already have agreements with the CLA and other farming organisations for standard terms which can save time and money if you are happy with their provisions. 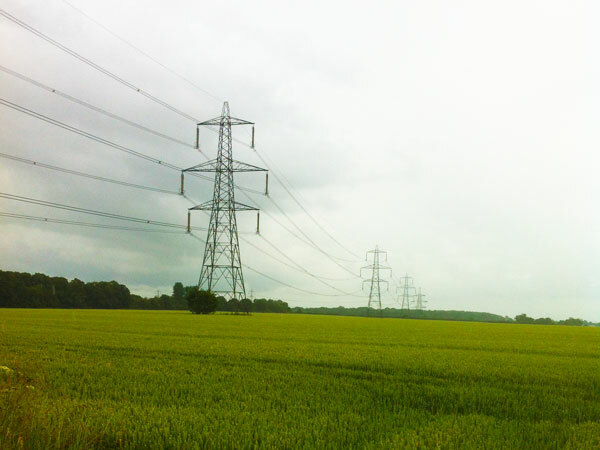 In some cases utilities do have compulsory powers but they will normally look to agree terms with landowners unless they believe that protracted negotiations may affect their internal deadlines adversely. If a wayleave exists on a property you are buying be sure to familiarise yourself with the full terms and conditions. If you are approached by a company with regards to installing apparatus on, over or under your land then insist on a copy of the terms in writing before any work starts. In both cases it would be wise to employ the help of expert professional advice to ensure all legal obligations are covered. In most cases wayleaves are renewed on an annual basis. Similar to a wayleave but a permanent right. There are often no payments for an easement and any that are negotiated tend to be lump sum amounts. Again it is important that you check the terms of any easement already in place on a property you are buying. Ransom strips are narrow stretches of land, sometimes less than a foot wide, that are retained by a previous owner of a property. They can be situated between any two areas of land but will usually separate a highway from the main entrance to a plot of land or property and essentially allow the owner to control access. It is sometimes suggested that these are put in place to discourage development of agricultural land and this may be the case in some instances perhaps where land has been subdivided and sold off. However, increasingly they are being used to gain financially by charging, often very large sums (the ransom), for release of the strip to the new owners or prospective developers – and it’s all perfectly legal. Clearly the presence of a ransom strip could be a huge encumbrance on a property and costly to remedy. Ransom strips present on neighbouring land could also affect your property so it is worth having careful research undertaken if you are unsure. 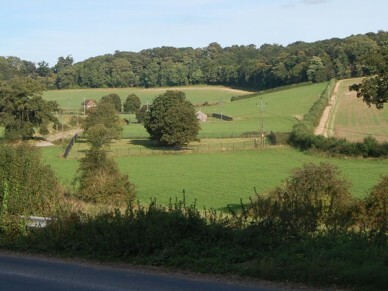 If the land is registered with the Land Registry then this may make it easier as records may exist but an experienced agricultural surveyor should be able to determine if your property is affected especially if specifically instructed to take particular care in determining their presence. There are ways of reducing the impact of a ransom strip by either negotiating a reduction in price based on the release fee (if known) or, if the beneficiary is not so clearly apparent, you may be able to buy an indemnity. This will be the subject of a separate article to follow. These are made by local planning authorities and can require that planing permission is granted for developments that would normally otherwise have been permitted. They are designed to protect the character of an area. Can apply to a single tree or multiple trees in a specified area. Felling, topping, lopping or damaging a tree with a TPO without the proper permissions is an offence. TPO’s can apply to any type of tree but do not include hedges, bushes or other shrubs. Disregarding a TPO can carry an unlimited fine. These can be built or buried monuments or archaeological sites of particular importance of any age. It is not uncommon for sites to have no visible signs above ground. If you have a scheduled monument on your land then there is no requirement to provide public access unless the monument is already (or subsequently) owned by the Secretary of State, English Heritage or a local authority. In such cases they may still decide that it is in the interest of the site or safety to restrict access to certain times or exclude public access altogether. Any work carried out on a scheduled monument must first have had permission by way of a Scheduled Monument Consent (SMC) and must be given in writing by the Secretary of State for Culture, Media and Sport before work begins. It is an offence to cause reckless or willful damage to a scheduled monument, to use metal detection equipment, or to remove any objects from the designated area. You don’t mention what type of business you are considering. Starting a new business in itself shouldn’t be a problem but depending on what it is there could be other permissions required before you begin trading. Especially true if you are supplying food stuffs commercially. If you would like to email me privately I will try to point you in the right direction for your particular interest. 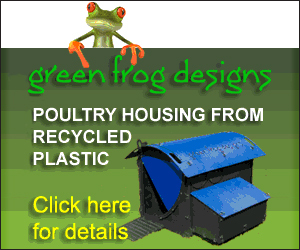 My contact details can be found on the contact page of this website.